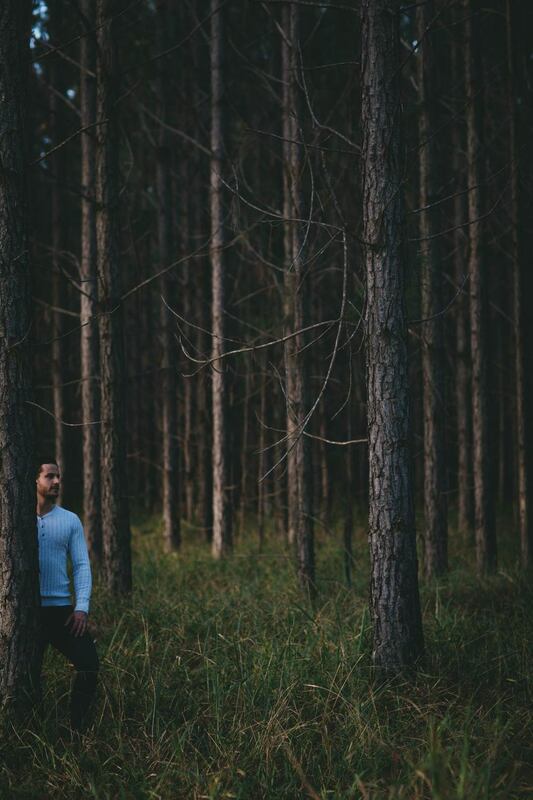 Amber and Ethan chose the epic pine trees in the Beerwah State Forest for their engagement shoot which is half way between the Sunshine Coast and Brisbane. The bride and groom to be are a gorgeous pair who are quick to laugh and have fun. The happy-go-lucky attitude of both of these great people made for such an easy and natural photo session. We can't wait to photograph their wedding in October on a country property in the beautiful Gold Coast Hinterland.